A one-year membership for vendors, consultants, and other service providers. By purchasing this membership, you are agreeing to abide by the FAPA Code of Standards for Partner Members which is described below. This membership is for vendors, consultants and other service providers involved in the publishing industry. 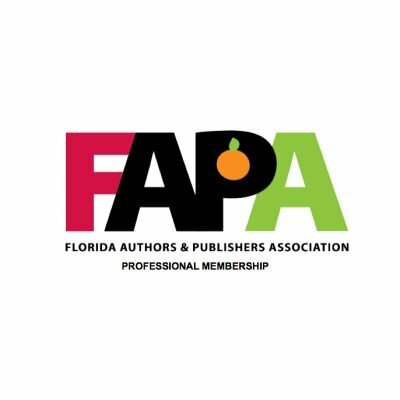 Integrity: As Partner Members of FAPA, we acknowledge that our goal is to assist authors and publishers to effectively publish and sell books. We will conduct our business in a professional manner which includes fulfilling any promised services and honoring advertisements and agreement terms. We will not spam, oversell, or harass authors to buy our products/services. Transparency: We will make clear any limitations on our products/services and accurately represent how our products/service compare to others. We remain honest in our service and product offerings. Value/Pricing: We add value to FAPA authors and publishers commensurate with any fees charged. Our price quotations are accurate, transparent and complete. Pricing is in line with market norms. Service/Communication: We are accountable for our work. We provide helpful and timely information to authors at all stages of publication and we involve authors in planning and decision-making for key aspects of the process. We provide good customer service and follow-up and facilitate authors to get any ancillary information which we cannot provide. 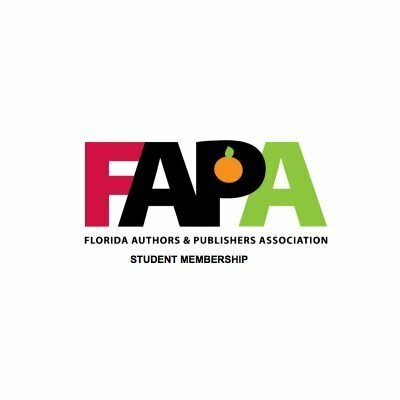 Community: We have a long-term commitment to FAPA authors and publishers and support the empowerment of self-publishing authors. Any reported violations of the FAPA Code of Standards for Partner Members may result in revocation of Partner Membership.